Skills that should be "simple" have slowly become lost in the shuffle of technology. As teachers, it's important to incorporate activities in your classroom that allow students to work on their grasp and grip. 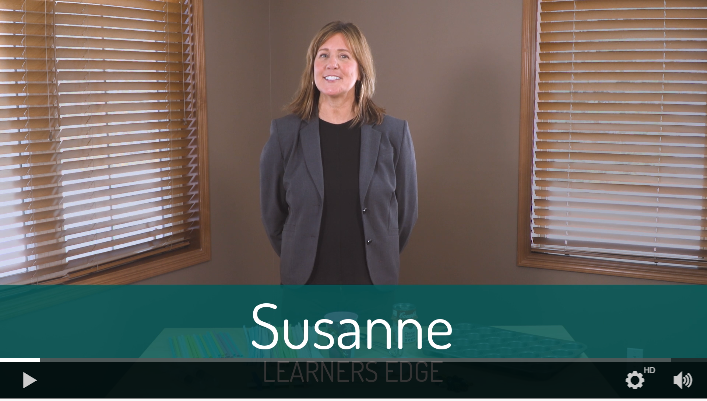 Susie, one of our Curriculum & Instruction team members, is here to give you some quick ideas! How to stay on top of your New Year's Resolutions! Well, it’s here…January. For most people, January can be the start of a brand-new year with a brand new (hopefully attainable) New Year’s resolution or the possibility of looking forward to a Spring break vacation. But for teachers, January can mean no outdoor recess for learners with abundant energy and daily cleaning of all classroom surfaces with antibacterial wipes. So, how…how on Earth, do teachers ensure their own wellness during this time? Intentionally and with support! It's that time of year again where mental health seems to be a struggle for everyone. As educators, we need to be aware of how our students are feeling at all times. 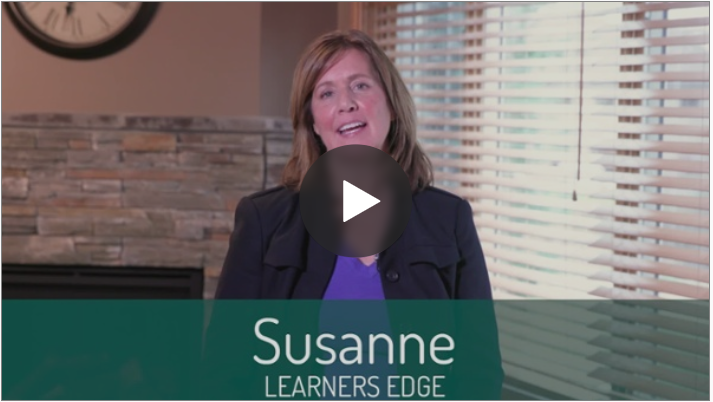 This video blog from one of our amazing Curriculum and Instruction team members, Susanne, is a great start for learning more about student mental health. Setting goals has never been so simple! Every December, I start to hear my friends and family talk about their New Year’s resolutions-- drink more water, eat better, exercise. Let’s be real, teacher friends. These resolutions are too lofty and vague. Failure is sure to follow. What we really need is to get SMART (Specific, Measurable, Attainable, Relevant, and Timely)! So if SMART goals work for students, why can’t they help us meet our own personal and professional goals? 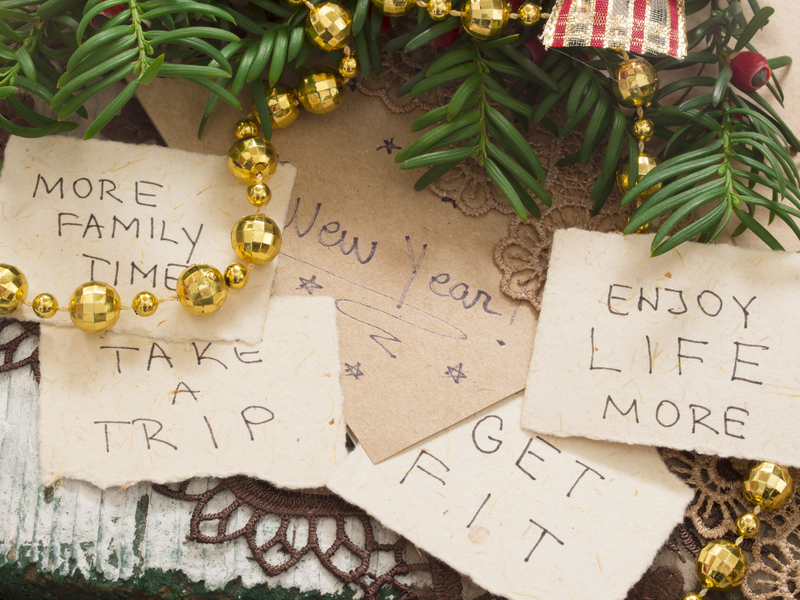 Here’s how you can transform your tired New Year's resolutions into SMART goals! Although I am not (yet) a famous “influencer” I will do my part to try to influence you into using a new educational acronym: PCE! Fun prompts to get your class engaged! Creating writing prompts is easy. Creating FUN writing prompts to boost student engagement... now that's a tricky one! 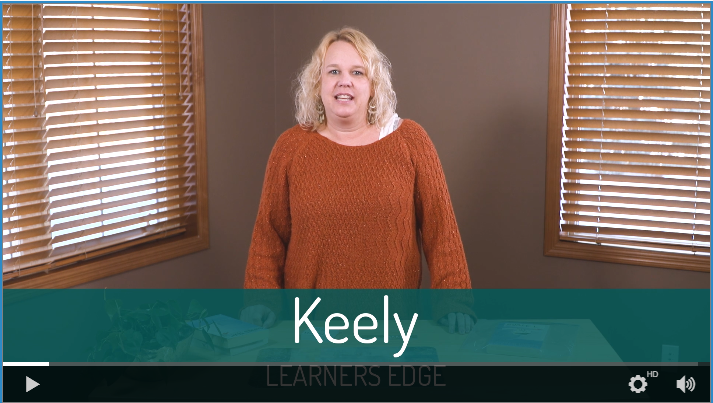 Dawn from our Learners Edge Curriculum and Instruction team is here to give you some fresh ideas on how to get your students to write.